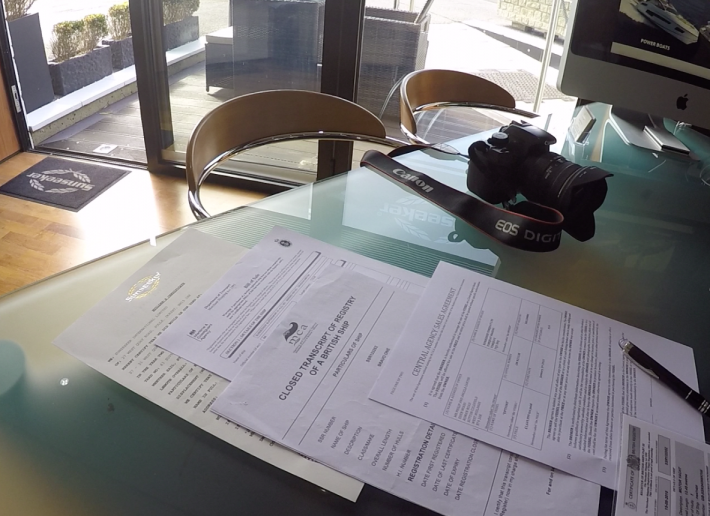 Commanding pride of place and part of the main Torquay MDL Marina’s office suite, the primary office for ONE MARINE is stylish, sophisticated and able to offer the service required by both the vendor and the purchaser. 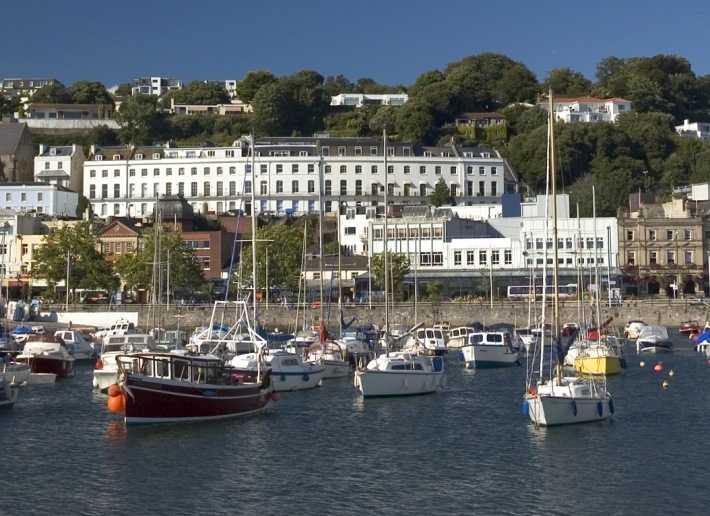 ONE MARINE are also proud to be based in the iconic & historic Royal Dart building in Kingswear, Dartmouth. Home to Darthaven, Noss & Dart Marinas the Royal Dart is ideally placed to serve buyers and sellers on the river Dart. Associated to our dealer network we have a presence in Poole, Southampton, London, into Europe & beyond. 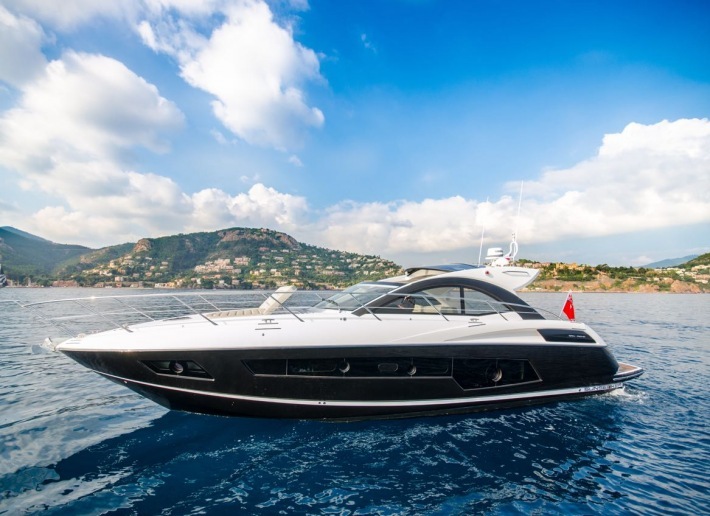 Being the only onsite yacht brokers in Torquay we are the only sales company permitted directly on the marina and able to offer ‘FOR SALE’ boards, meaning your boat is ‘seen’ by other boat owners adding that extra avenue for enquiries. We act for vendors and purchaser’s Europe-wide, with associated offices in Spain, France, Balearics, Croatia, Montenegro, Malta, Morocco and Tunisia. 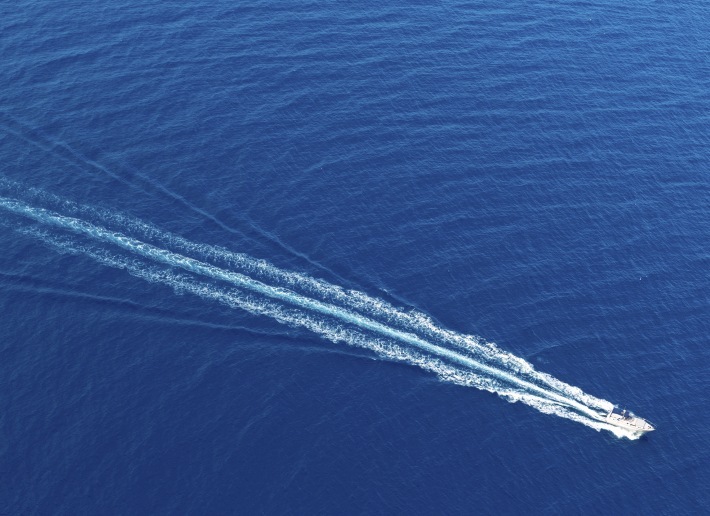 We take pride in the way we present our boats for sale, easily surpassing the competition. 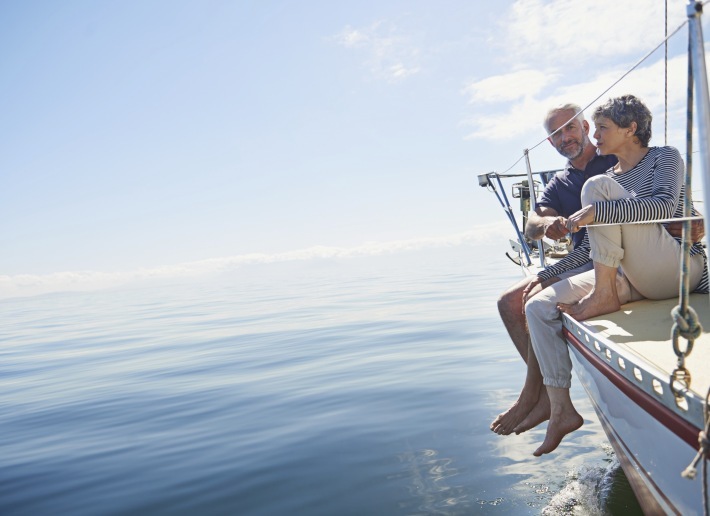 Photos take hours not minutes to shoot effectively, with the use of a professional SLR camera and wide angle lenses we will make your boat stand out from other examples on the market. Continued use of new technologies are implemented, such as 360 degree views of key areas within the vessel ensure ONE MARINE are always ahead of the game. 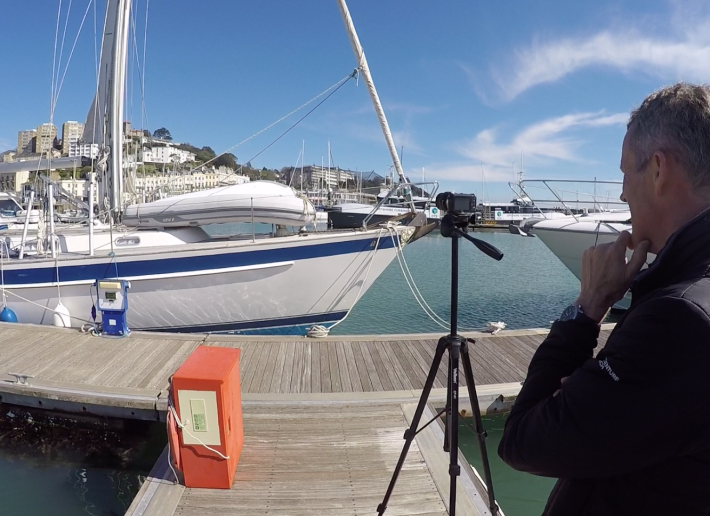 Whether it be a full walk through guided tour or a case study of a unique feature of your boat we are pleased to take a video of every boat for sale to add extra value to the marketing. Our videos will also be hosted in our own YouTube channel and can also be featured through our social media sites. With the ever-increasing demand for social media sites ONE MARINE & ONE BROKERAGE is at the forefront of development. Providing both twitter and Facebook feeds we market your boat with up to the minute information 24/7.